Not long ago, photography was an enthusiast hobby due to the steep barrier of entry. However, with the price of high-quality cameras falling over the past decade, more people have picked up photography as a hobby or career. Anyone with a decent DSLR can become a great photography; all they need is proper instruction. 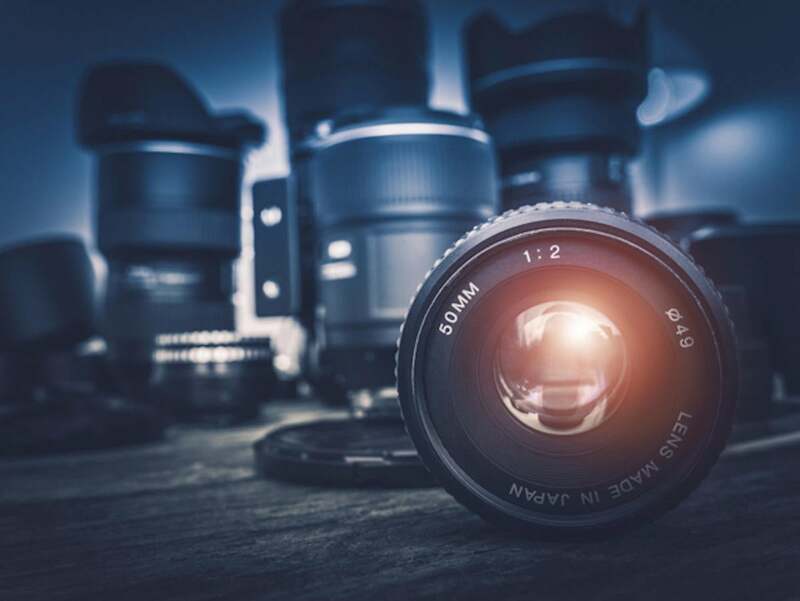 The Hollywood Art Institute Photography Course & Certification offers the guidance necessary to take your photography skills to the next level for $19. This course’s appeal is in its no-nonsense approach to instruction; it skips all of the confusing, technical jargon and jumps right into the tips that are most important in composing great photos. It features 55 hours of content spread across 22 modules, each packed with video tutorials, articles, ebooks, quizzes, and more. Through these modules, you’ll be instructed on various photography techniques from industry professionals. This course also comes with a free 5-year subscription to the Pro Article Database, as well as access to certified tutors. Finally, you’ll receive a professional certification upon completing the course. You can find the Hollywood Art Institute Photography Course & Certification on the Macworld Shop for a massive 99% discount, bringing the price down to $19. This story, "Get The Hollywood Art Institute Photography Course & Certification For Just $19" was originally published by Macworld.